Any event gets better with hot fresh-popped popcorn! 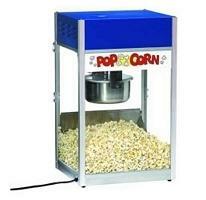 This popcorn popper is a breeze to use. Easy no-mess popcorn packs and serving bags are sold separately. Comes with supplies for approximately 20 servings.